It had been embarrassing, when they had first rounded the path to the High King’s Crossing, the statue of the tall, pale king had loomed on the bridge, and Brassica had gaped at it, incredulous. Of course…well, of course she’d known that the path that curved through the gleaming white dunes had to go somewhere. All paths went somewhere. But in her mind, the road had always ended where it curved around the hill on the horizon, and that was as far as the thought had ever been taken. 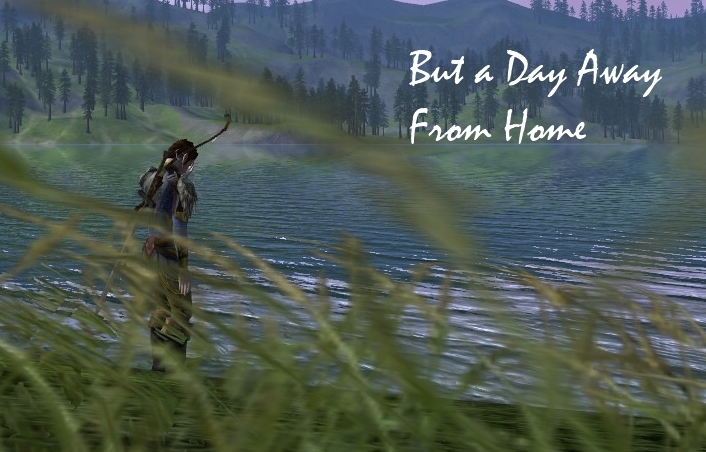 A day’s ride–hardly a day’s ride!–from Dwaling was something bigger than she could even have imagined. The embarrassing part was that none of her companions seemed even to notice, until they noticed her gaping.